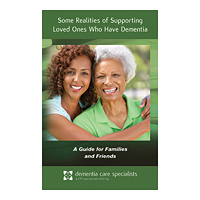 Thank you for your interest in resources to support people who have dementia. 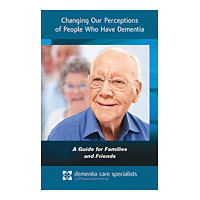 CPI's Guides for Families and Friends help you, as a Certified Instructor, extend your reach into the community. 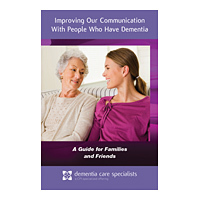 Each guide describes how family members and friends can improve their use of proactive, respectful, and person-centered strategies to support and interact with people who have dementia. Use these within your place of employment, church, community group, or civic organization.